The sun has turned strange. 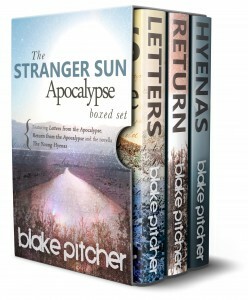 Trapped between chaos and the rise of a mysterious, fanatical rancher known as the White Texan, one man seeks to reunite with his wife. 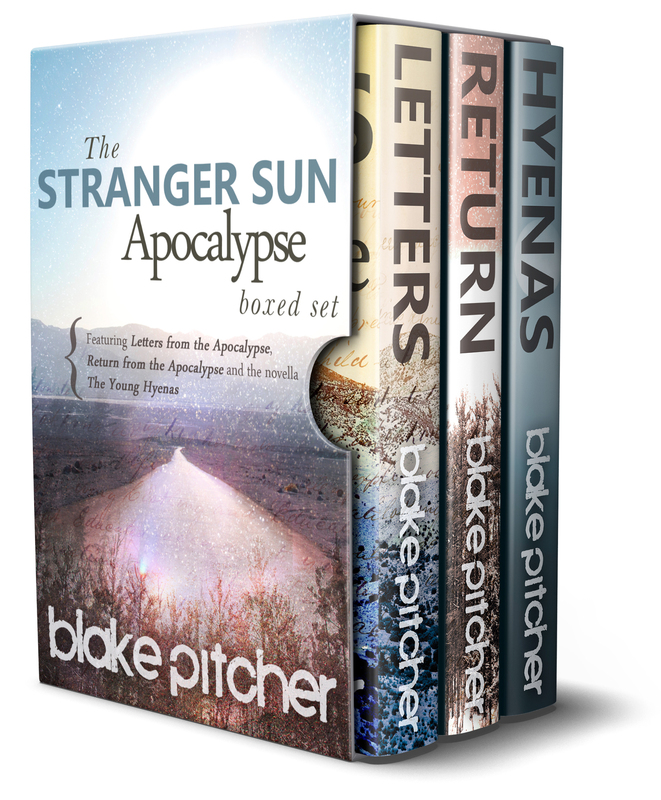 The complete Stranger Sun Boxed Set includes Letters from the Apocalypse, the sequel Return from the Apocalypse and the novella The Young Hyenas featuring Chelsey & Dixie.